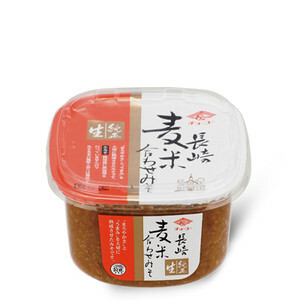 It is red miso mixed with soybean miso and rice miso. The manufacturer was founded in Kyoto in 1780. 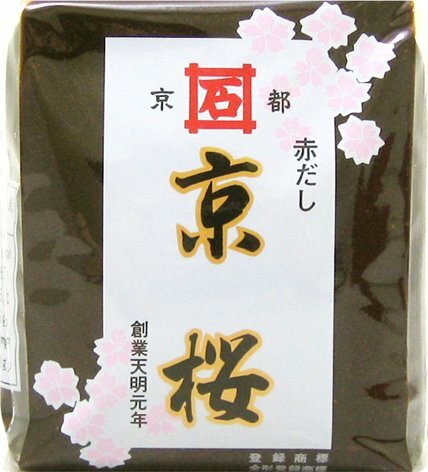 The miso is made in a brewing techniques with tradition of Edo(the old name of Tokyo). You can enjoy the excellent flavor of Kyoto. 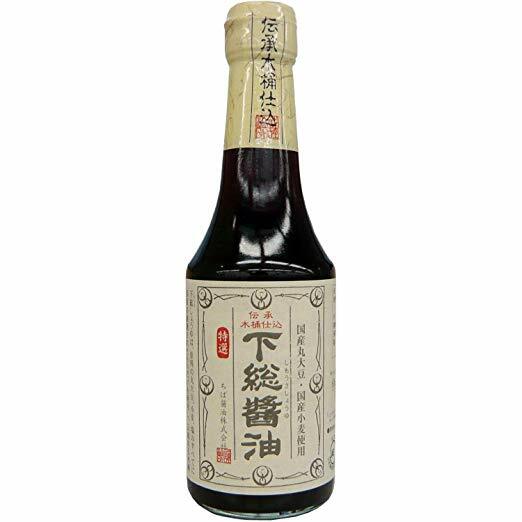 This contains no dashi, you need dashi stock to make miso soup. Ingredients; rice, soybean, salt, and alcohol.